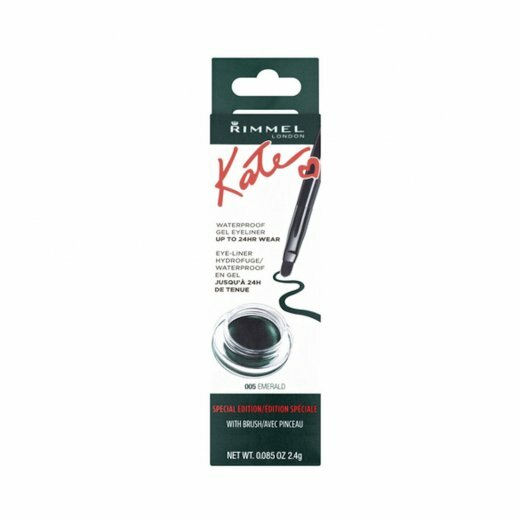 Rimmel Kate Waterproof Gel Eyeliner. 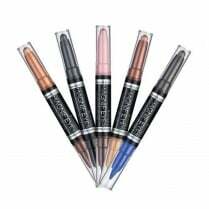 The first eye collection by Kate Moss. 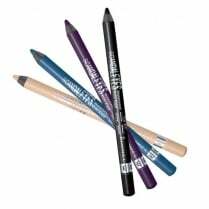 With up to 24 hours of rich, intense colour that doesn't flake, smudge, smear or run this eyeliner uses a waterproof formula so that you can achieve a stunning look. 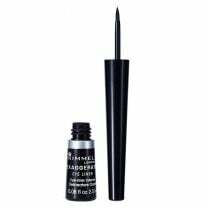 Available in a rich emerald green colour this eyeliner gives your eyes a sparkling jewel-like effect. 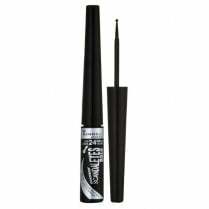 The professional brush allows you to easily draw thin or thick lines from the inner to outer corner of your eye, in just one stroke!